DNA Day Sale. Up to $80 Off Basis. Healthy DNA. Happy Cells. Up to $80 off Basis subscriptions in honor of scientific breakthroughs. Use Code: DNADay at checkout for $45 off a 6-month plan and $80 off a one year plan. 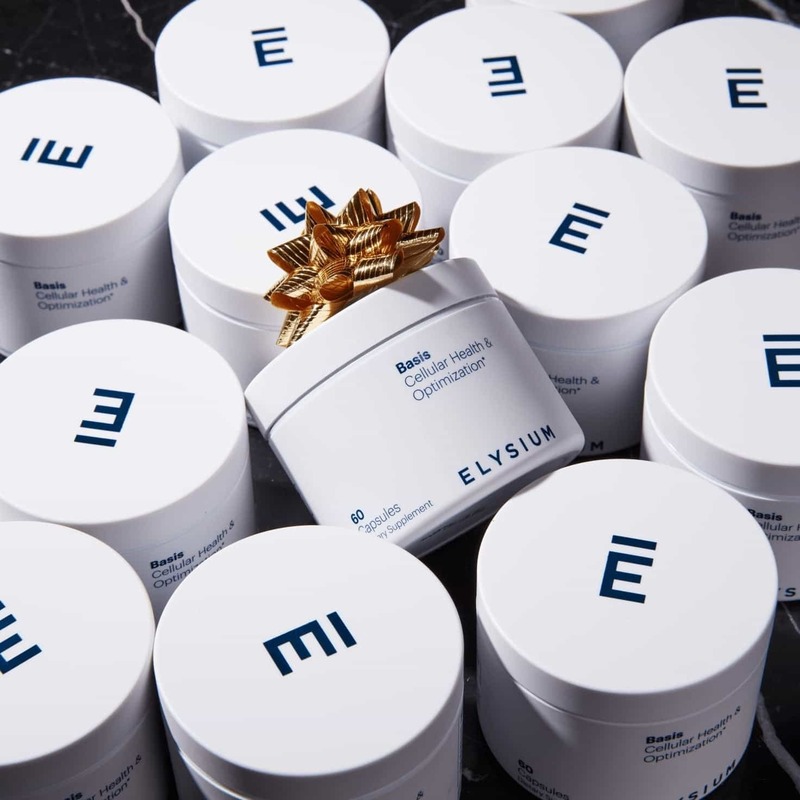 Elysium turns critical scientific advancements in aging research into health solutions you can access today. 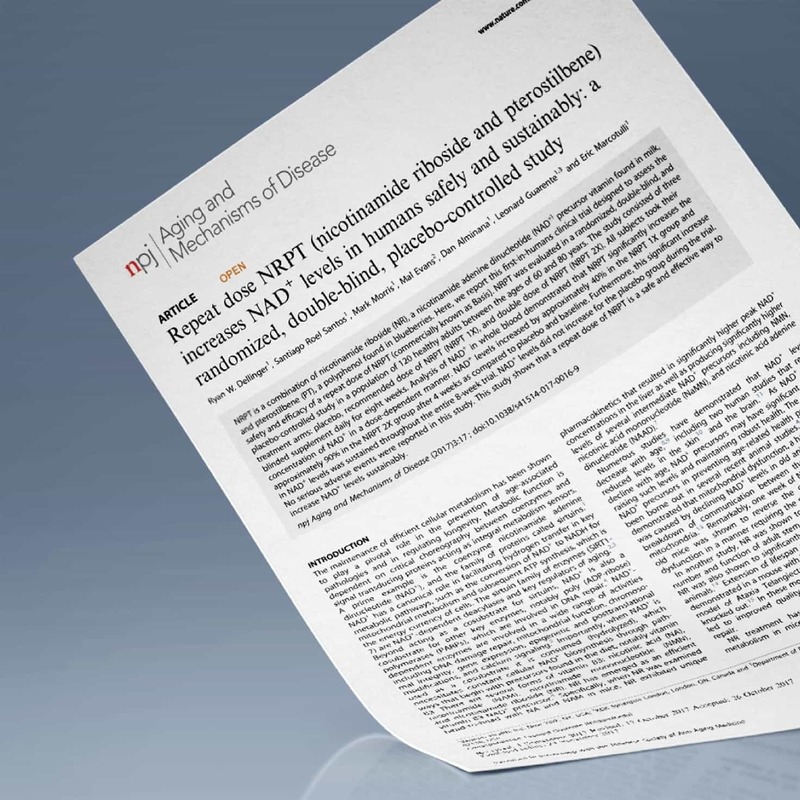 The only supplement proven to increase and sustain NAD+ levels in humans. Join thousands of customers taking control of their health. Dig into our library of stories about the science behind Basis, aging, and other popular topics in health. 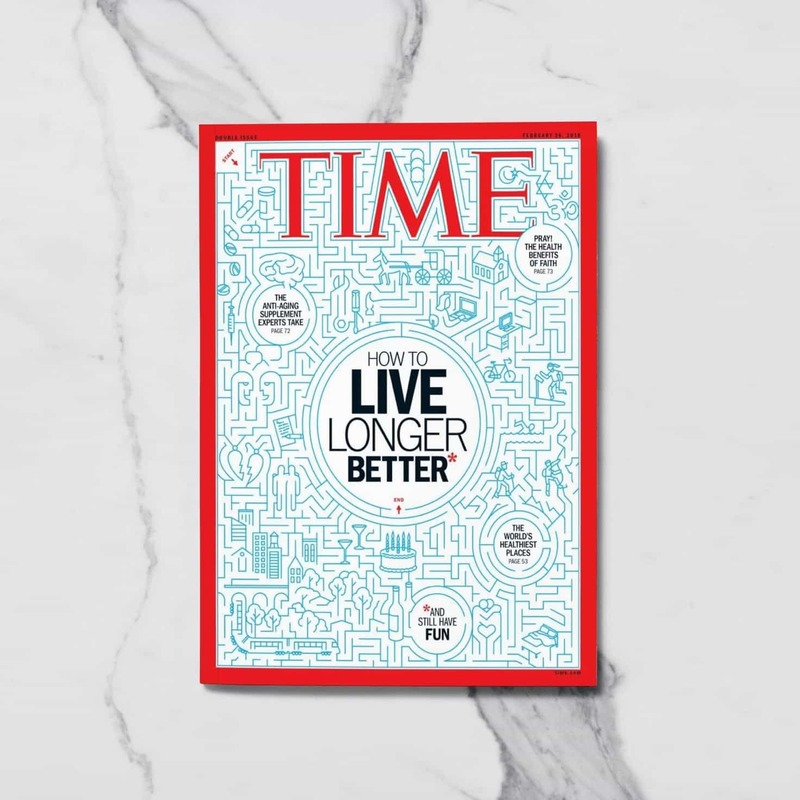 Our scientific article presenting the results of our study on the safety and efficacy of Basis was published in Nature Partner Journals: Aging and Mechanisms of Disease, a peer-reviewed journal covering the world’s most important research in the fields of aging. Besides physical changes and low energy, do you know what's really happening to your body as you age? Scientists do. 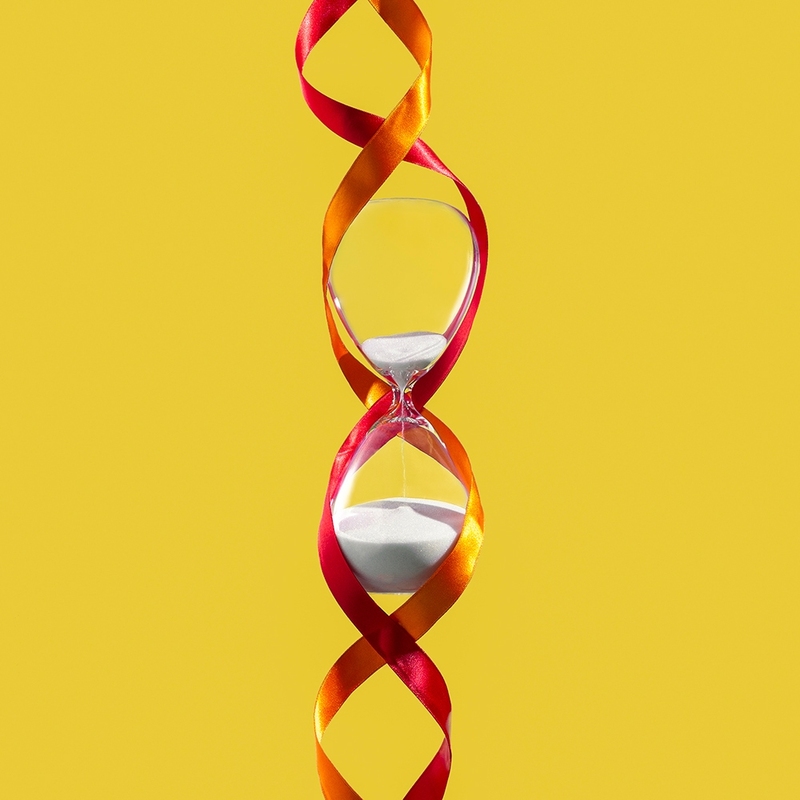 In this article Leonard Guarente, Ph.D., explains what you need to know about aging now — and what you can do about it. Considering Basis? 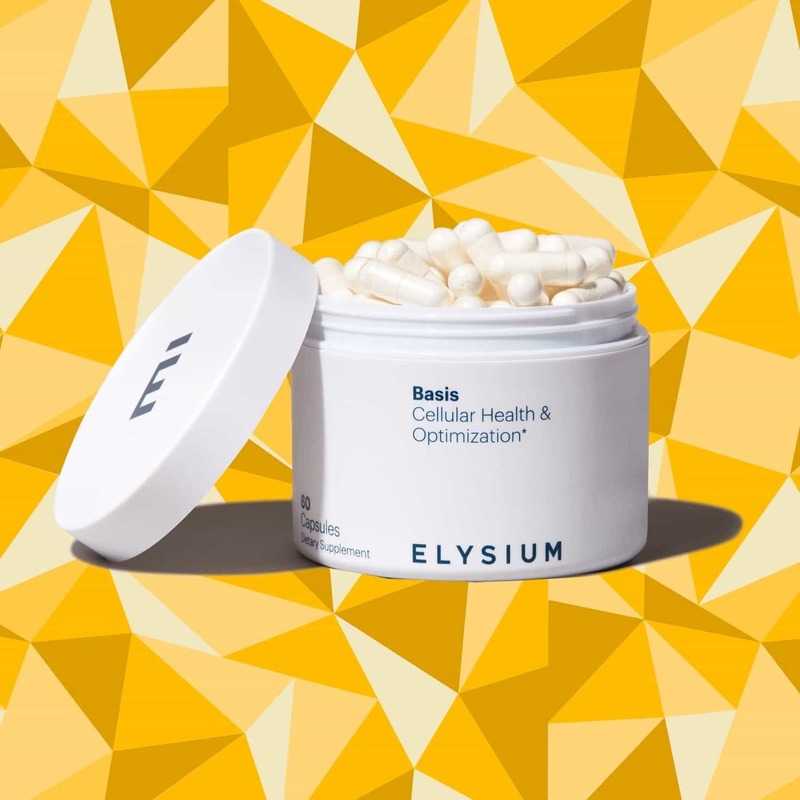 Explore the benefits of increasing NAD+ levels and activating sirtuins by reading honest feedback from verified customers about their experience with Basis. Here's one example: "Great product. I have been taking it for almost a year and feel fantastic." If you zoom in on your body’s most fundamental activity, you’d see cells and molecules hard at work. You might be surprised to learn that some of the most vital players at work are ones you’ve never heard of. 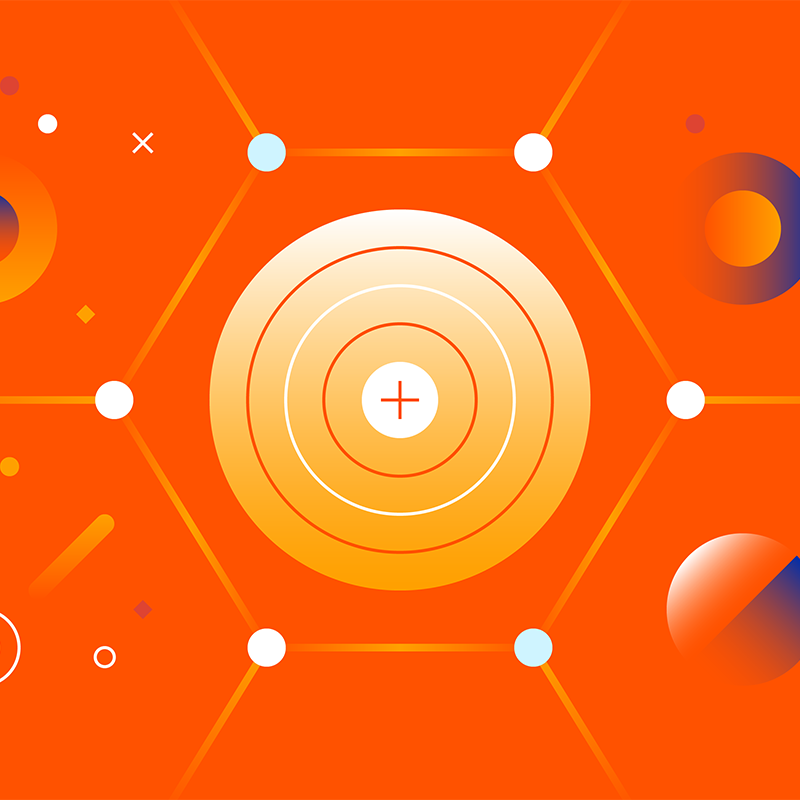 Join our referral program and introduce a friend to Basis. They’ll get their first month free with their six-month or one-year subscription. Plus, we’ll give you $50 in Basis credit (good for one bottle) for each friend who subscribes.